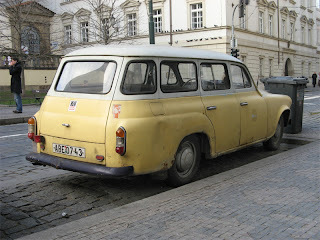 The Škoda 1202 was a family car produced as a station wagon, light panel van and pick-up (Utility) by Czechoslovakian automaker AZNP at their plant in Mladá Boleslav. A saloon (sedan) version was never produced. 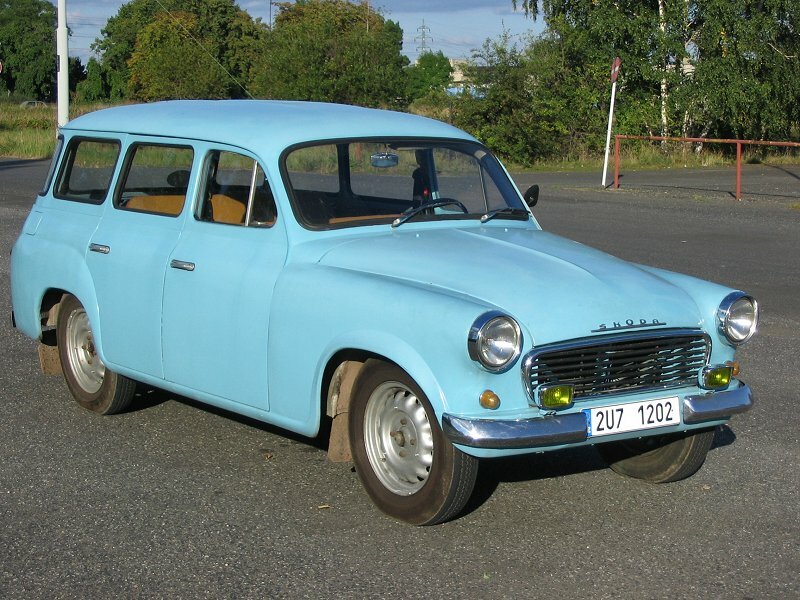 It was introduced in 1961 as a successor to the station wagon and pick-up versions of the Škoda 1201 and closely resembled the slightly smaller Octavia Combi. 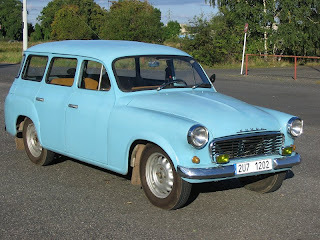 The car was powered by a 1221 cc four-cylinder ohv water-cooled engine delivering 34.5 kW of output, inherited from its predecessor, and which later also found its way into the company’s Octavia model. The four-speed gear-box included synchromesh on the top three ratios, power being delivered to the rear wheels via a jointed prop shaft. A top speed of 100 km/h (63 mph) was quoted. 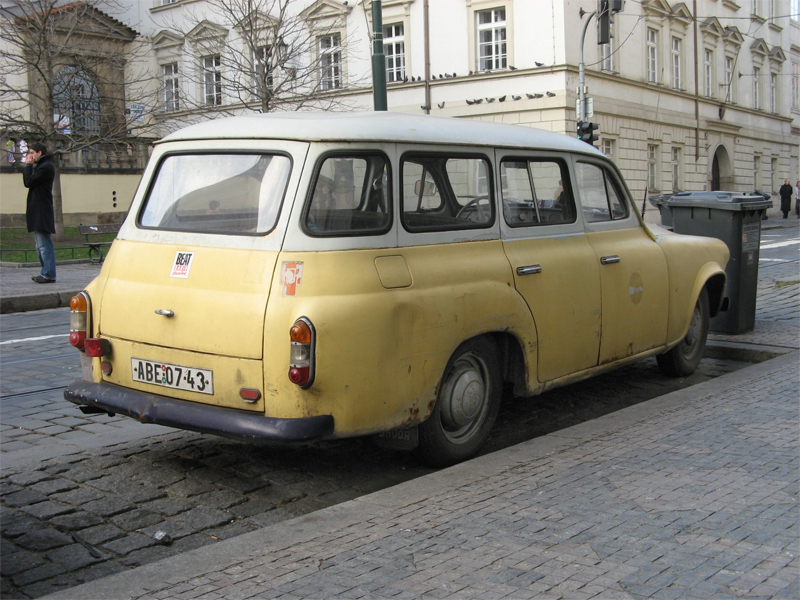 Although volumes were never high, the model remained in production until 1973. Last updated on 21 July 2013 at 22:27.